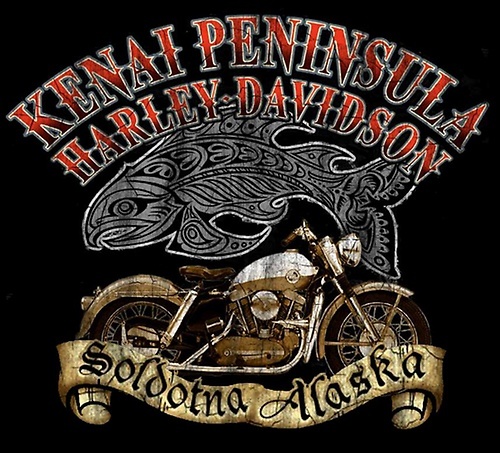 Kenai Peninsula Harley-Davidson is located in the heart of Alaska's Kenai Peninsula known to be the fishing capital of Alaska. 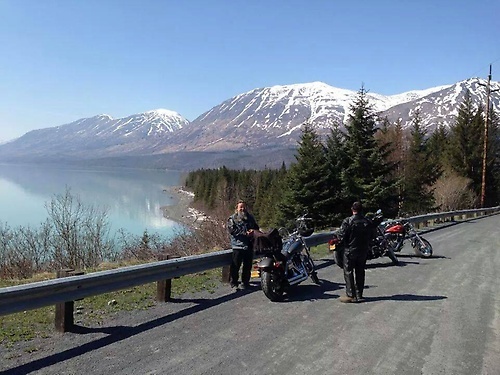 We offer the full Harley-Davidson experience including Parts, Sales, Service, Rider Training, & a local H.O.G. chapter.